The entire staff at Cooper's Automotive is committed in helping to reduce our carbon footprint. We take environmental concerns very seriously. The business of automotive repair consists of many oils, fluids, batteries, and other hazardous materials that could potentially harm our planet if not handled and disposed of carefully and responsibly. Regular emission inspections and repairs play a large part in how we contribute to keeping Colorado's air clean. We seek out recycled materials to use in our day-to-day operations and look for small ways to help our planet. 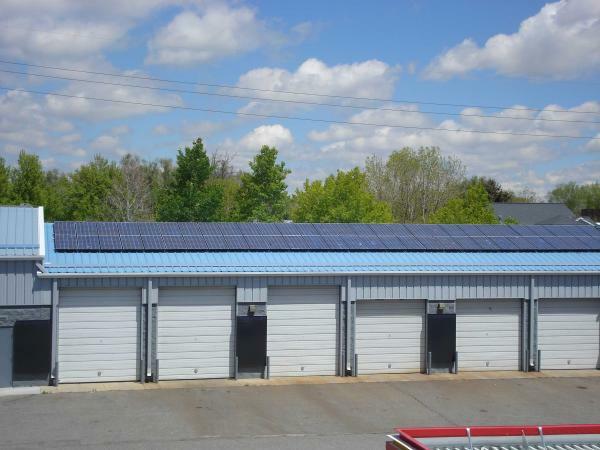 For example, Dennis installed solar panels to the facility in order to produce electricity while helping the local environment.